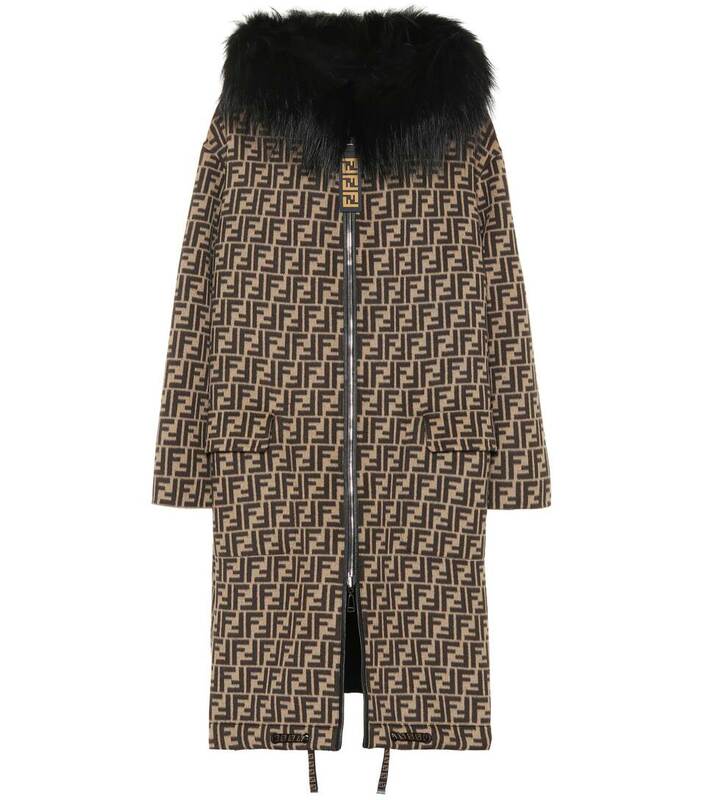 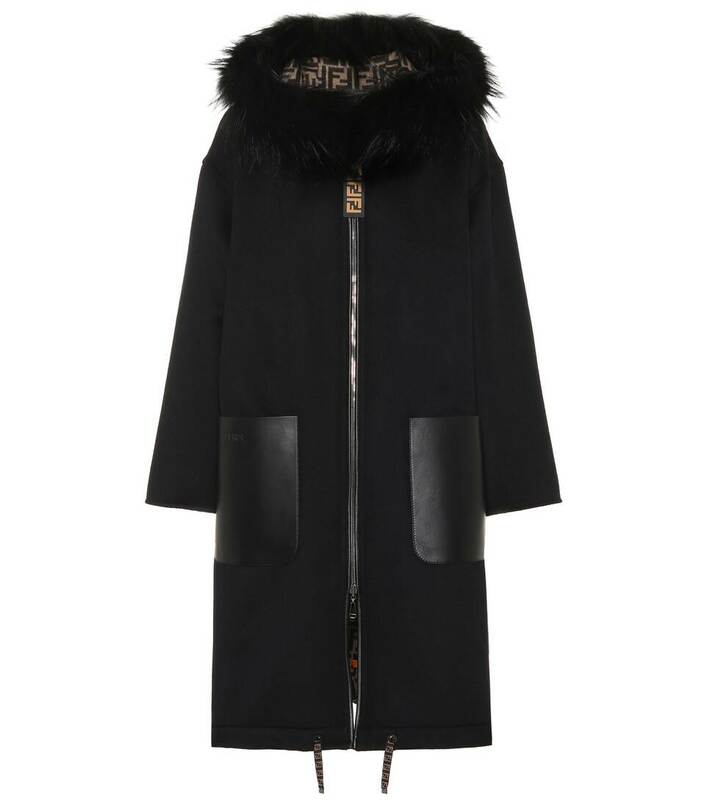 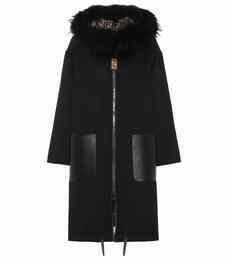 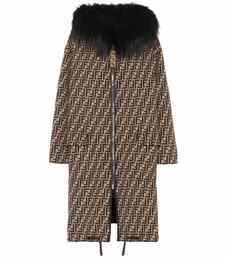 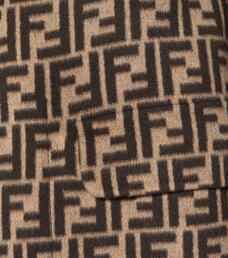 Fendi's coat has been crafted in Italy from plush and tactile wool, and it falls in a relaxed fit to a long and sweeping length. 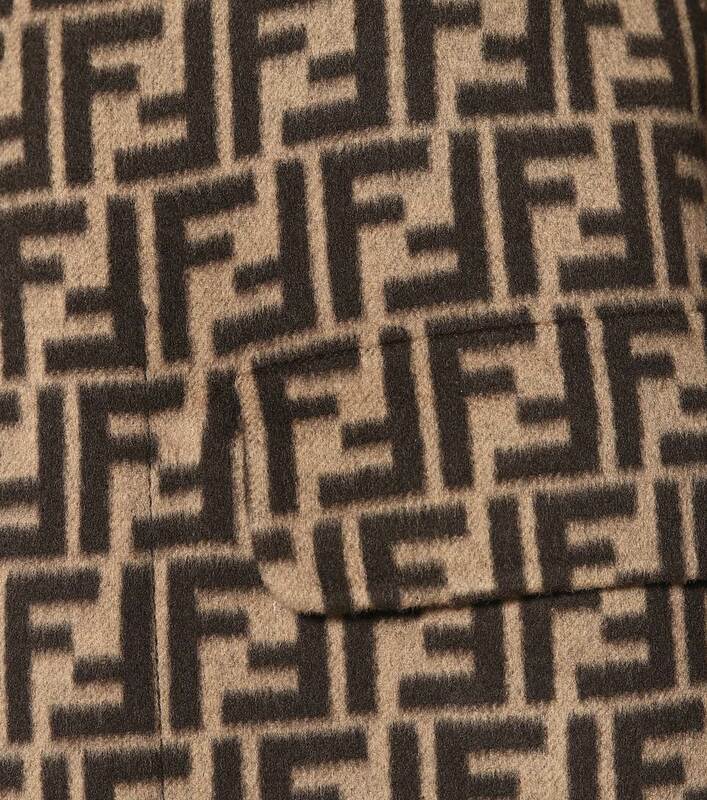 The allover FF monogram branding brings instant recognition to the piece, while the large hood is trimmed with sublimely soft fur. 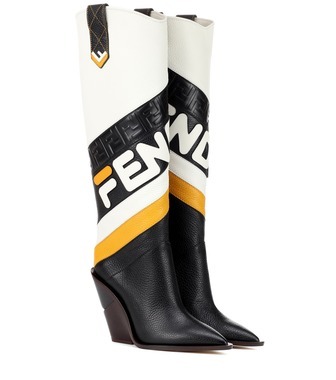 Roomy pockets lend practical edge to the style, while its oversized zip pull adds a sporty accent. 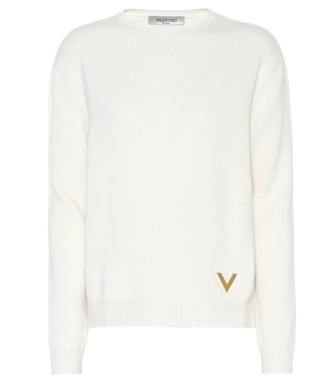 Layer yours over soft sweaters this season.